Everything is planned so that your holidays rhyme with relaxation. 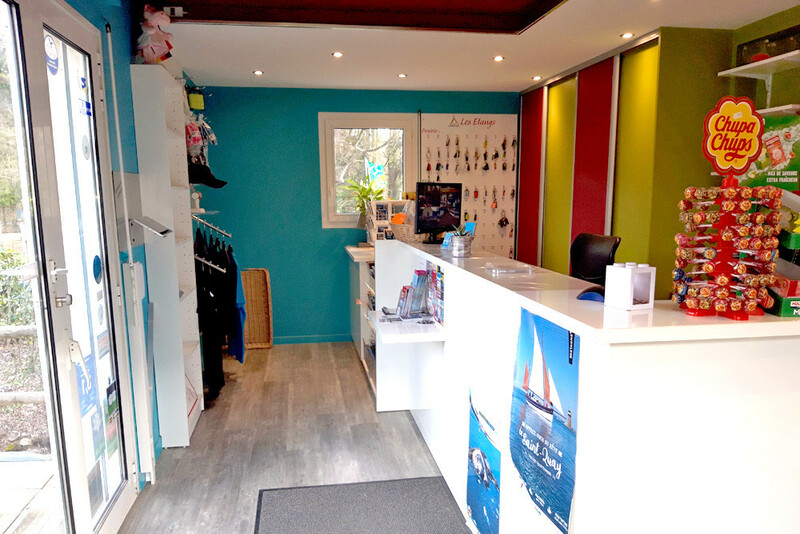 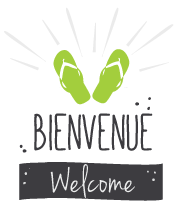 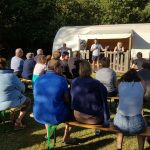 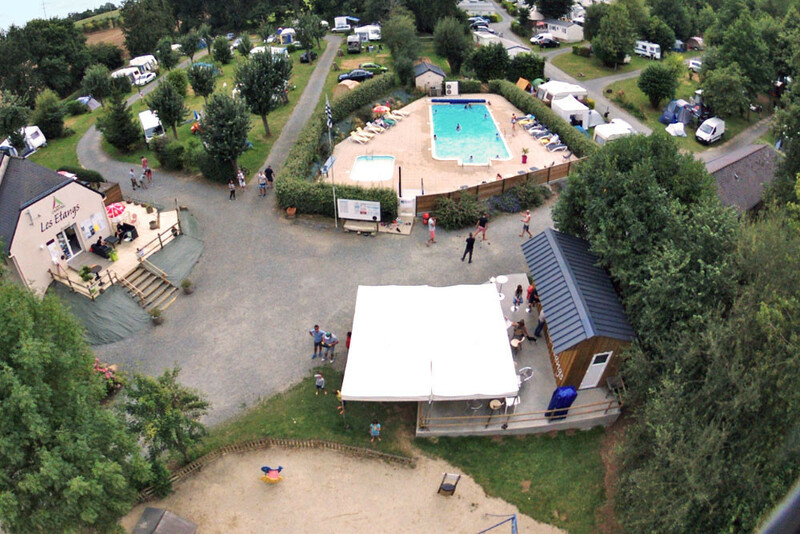 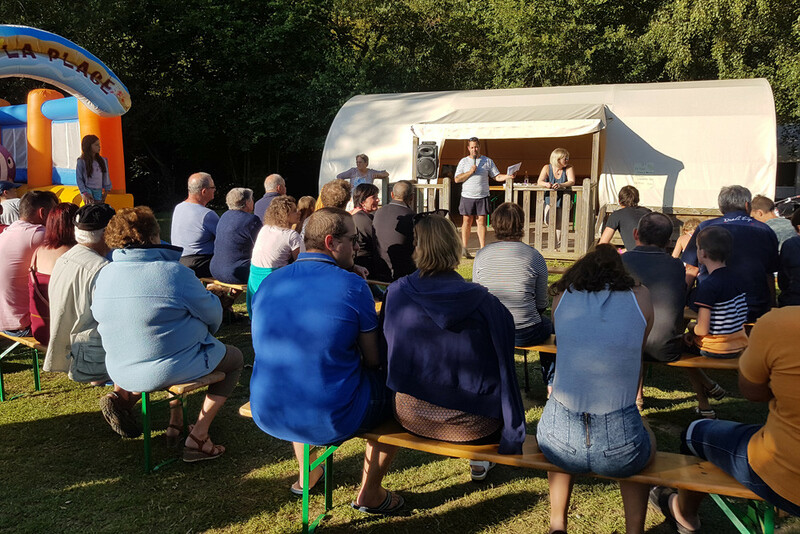 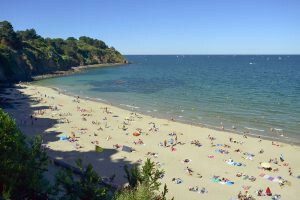 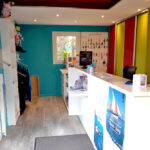 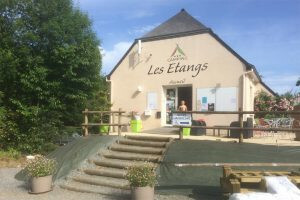 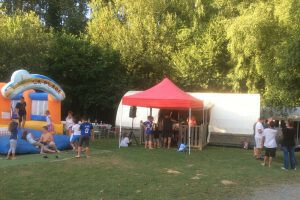 Camping★★★ Les Etangs is located between land and sea, 3km from the sandy beaches of Binic and Etables sur Mer and 100m from a fishing pond in the heart of the Ic Valley. 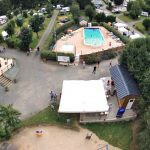 We offer rental of mobile homes, bungalows for holidays with family or friends placed under the sign of relaxation and conviviality.